Land use notice: Lot at 3004 SE 62nd Ave.
Pete March 19, 2019 Comments Off on Land use notice: Lot at 3004 SE 62nd Ave. 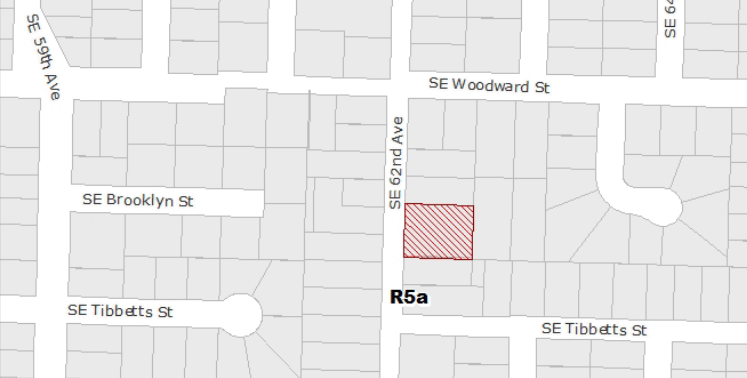 There is a proposal to split the 12,526 sf lot at 3004 SE 62nd Ave. (between Woodward and Tibbetts) in two. See the posting for more details. Comments will be accepted until 5pm on April 15.